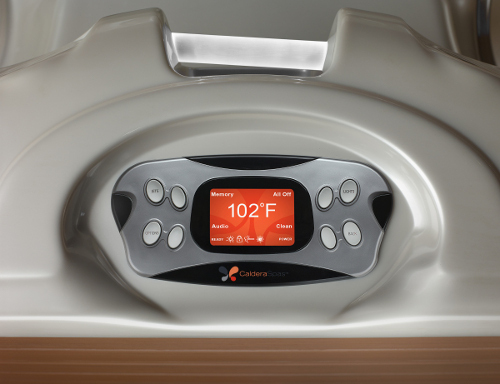 The Makena from Caldera Spas is a full size lounger hot tub. 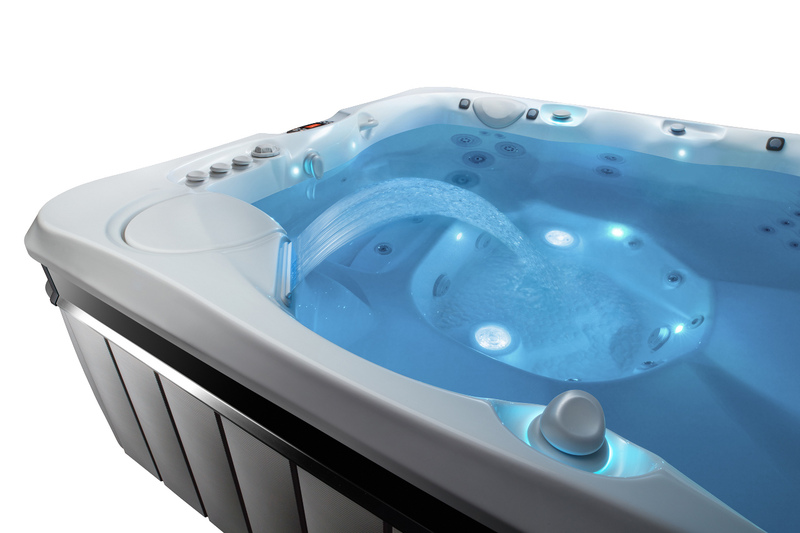 Incorporationg Caldera's Paradise Series emphasis on comfort and style, this is a great roomy tub that delivers ultimate hydrotherapy and relaxation for those cool nights after work. Yet the Makena spa still plenty of room for friends and family at the next cookout. I have absolutely enjoyed this spa. As a former spa tech and salesman I knew what to look for and this one had the best setup for the price. Plenty of therapy jets. The corner seat will blow you out if you turn it all the way up. Nice adjustability whether you are in by yourself or with 4 or 5 others. Plenty of room. Overall it is well built and stylish and the warranty is good as well. 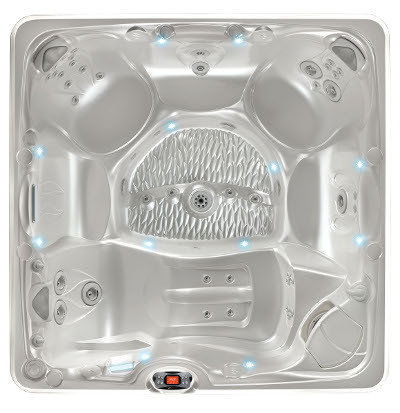 Fill out the form below and we will get in touch ASAP with pricing on the spas you are interested in. When do you plan on purchasing a spa? 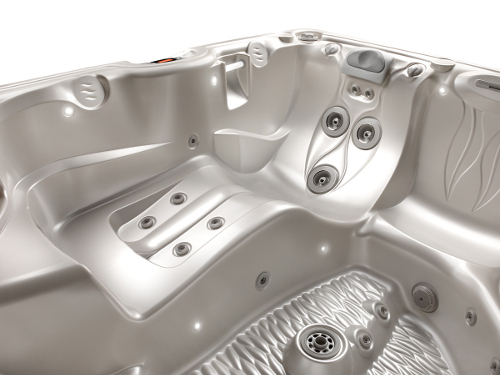 What Size Spa Are You Looking Forpick one! Dual 20 and 30amp Sub panel included.